A funny thing happened at Waterloo this week. Whilst walking from the over-ground to the underground, a man, about my age and similarly suited, asked me which line he should take for Covent Garden. At the same time, a similar conversation was taking place between two women walking alongside us. One was offering advice to the other on the District line. The ‘askers’ went one way and the ‘answerers’, she and I, another. We caught each others eye, struck by the small coincidence. As we walked on together, we had a brief exchange. We observed that the coincidence would have been unremarkable a few years ago but today these questions usually get asked of a device not of other people. In all that I enjoy about the convenience of Siri, my Starbucks app, Tube Planner Deluxe and Google Maps I still value these interactions. 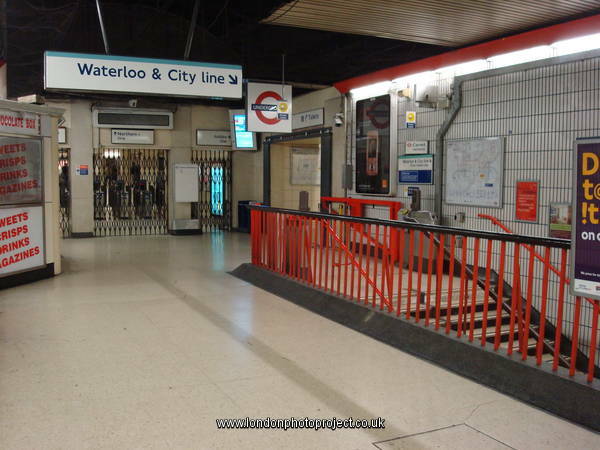 It was a a rare(ish) set of human associations on the way to the the Waterloo and City Line an experience for me that is usually far from human. It was a couple of minor but briefly important connections quickly uncoupled once everyone was headed in the right direction. Whilst I was unplugged from my calendar, email, social platforms, phone and playlist it transpired that I was still fortunate enough to be very much connected to people.